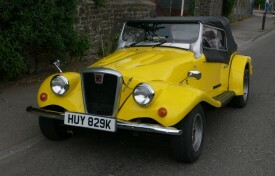 Spartan Cars was established in the early Seventies in a village called Pinxton in east Derbyshire. Just four model kits were produced up until 1995, initially with the chassis based on the Triumph Herald, but after 1980, components for the chassis were used from the Ford Cortina. Today, the models are highly sought after and a lively and useful owner’s club offers essential support for both seasoned and new enthusiasts. This inexpensive, sporty fun car has two plus two seating and full weather equipment. The Spartan is powered by a Ford 2.0 litre engine driven through a four speed gearbox that gives more than adequate power to transport its occupants on a trip to the seaside or to a classic car event. Indeed, HUY 829K has been on many such outings, offering reliability and enjoyment for its current custodian and his grandchildren! With a Triumph Herald chassis and running gear, the Sports Tourer is relatively simple to maintain and reasonably priced parts are easily obtainable. When the British weather is inclement, we are told that the hood is serviceable. Sensibly, a battery master switch is fitted for security. 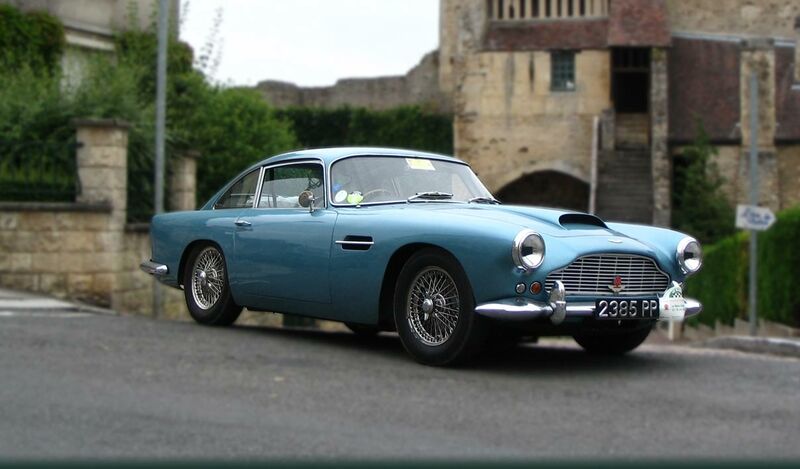 The file includes the V5C registration certificate, MOT test certificates and some invoices.